Throughout Lighthouse Loyalty, newspapers, journalism, and writing feed into the plot of the story. Is it accurate? What papers could the Arnold Family have read? And how did newspapers help American’s form opinions about the Civil War? 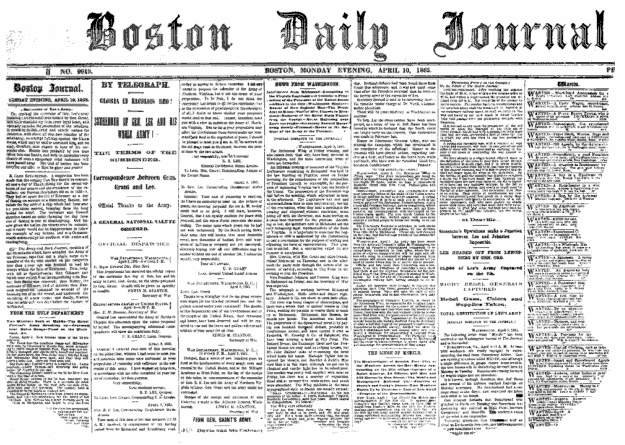 By 1860, there were approximately 3,000 different newspapers published in the United States. Many of the papers were specially written to appeal to specific social classes, ethnic groups, political party members, and/or supporters of social reform causes. Penny papers brought the news to the working class in an affordable way. This list is obviously not exhaustive and only includes some of the more recognizable names of the era. Large cities tended to have large newspapers, but these large presses might take news from the small papers and reprint it (or vice-versa). County and town newspapers reported national news and also ventured into reporting local happenings. Since many smaller presses couldn’t afford to send reporters to cover national events, they received their news from the larger papers – sometimes re-writing articles to match the particular slant or angle preferred by their readership. These smaller presses often had comparatively large readership and focused their reporting efforts to reach particular supporters or interest group. For example, a county or large town might have several newspapers – for example, one Pro-Democrat, one Pro-Republican, and one trying to bridge the gap or support a particular issue like abolition, immigration, or another political issue of the day. 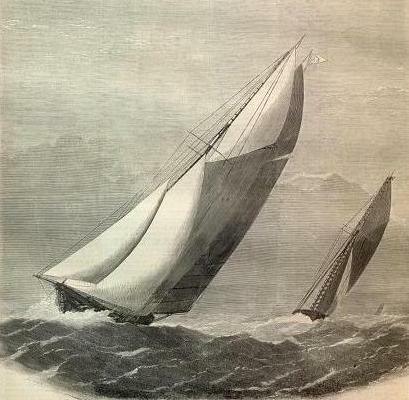 Harper’s Weekly was known for its illustrations. 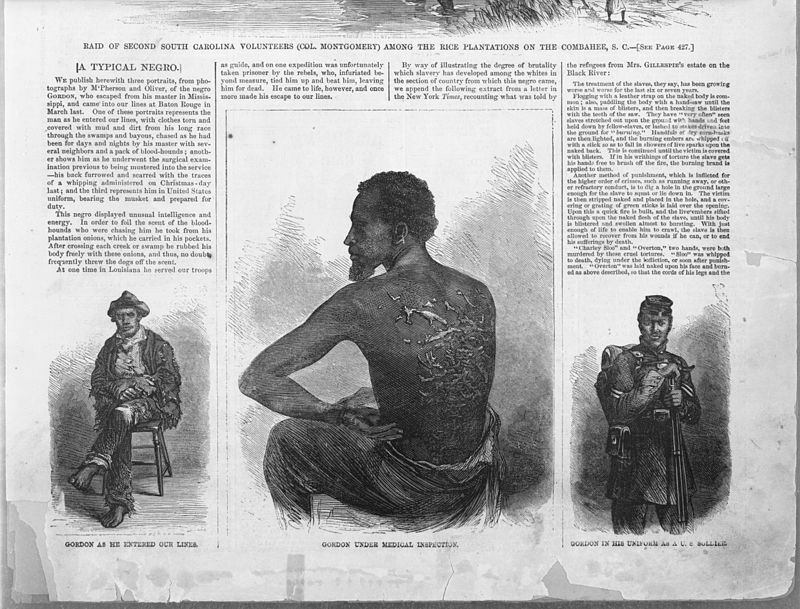 This edition from 1863 tells about slavery. Freedom of the Press took hits during the Civil War in the North, and newspaper editors writing vehemently against the war effort or president sometimes found themselves out of work or under arrest for “treasonous” printing. 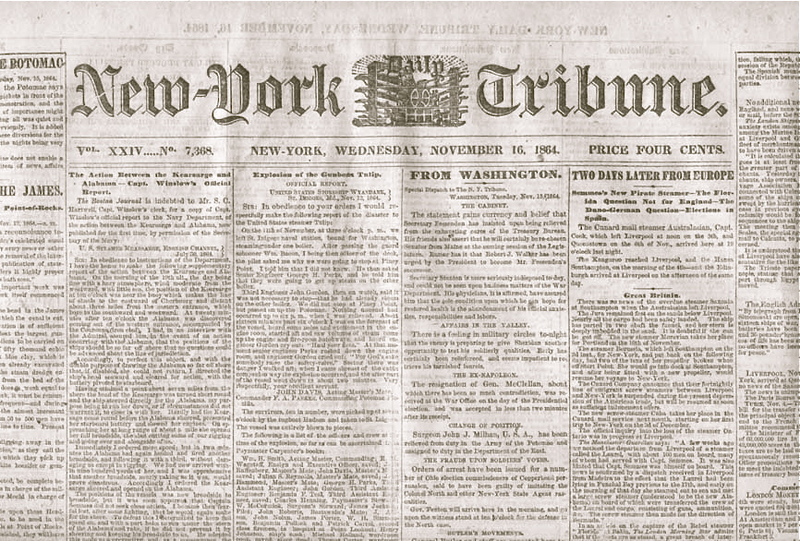 However, there were plenty of presses who continued to print differing opinions or their own angles on the war. For many civilians at home, their newspapers were their reports and “current history books” and the views espoused by the editors became their views too. Why am I mentioning Civil War newspapers when Lighthouse Loyalty is set in 1867? Well, the main character – Miss Susan Arnold – loves to read, but there’s not always an abundance of new reading material at the lighthouse. When the family moved, they used old newspapers to pack their dishes and other belongings; Susan takes the old newspapers and, with her mother’s permission, starts reading them for fun. She reads about the Civil War and starts forming opinions, based on the perspective she reads. Later, her father provides some words of balance and wisdom. 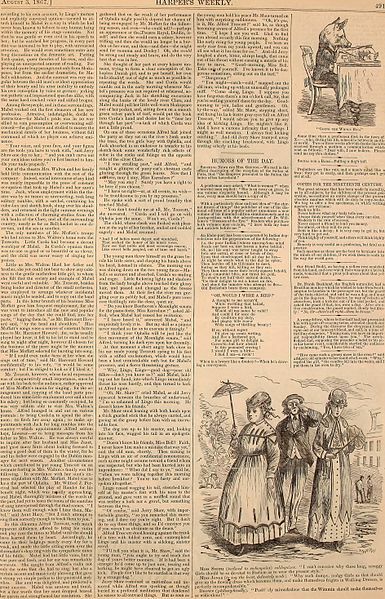 An 1867 Harper’s Weekly page, featuring stories and some poetry, though not patriotic. One of Miss Susan’s favorite things about the old newspapers is the patriotic poetry; she loves writing and tries crafting poetry in the story, so she studies the verses in the papers. Some newspapers started publishing short stories, serialized stories, and poetry, expanding their literary offerings for readers. (Some of these features were written by women.) Typically, these “extras” reflected the tone and views already adopted by the paper, just in a different journalistic form. Patriotic poetry of the Civil War era – published in papers or magazines – tended to be dramatic. Popular topics included death of brave soldier boys, officers on white horses, defending Lady Liberty, abolition cause, and other glorification and justifications of the conflict. P.S. Want to check out some more Civil War era artwork from newspapers? This post features Harper’s Weekly images from the Battle of Fredericksburg. Newspapers! Crazy then as now! It is amazing to read the editorials, the ads, the articles about local happenings–little has changed, except maybe not so much libelous content. These sources are a delight from which to work, and several names go on to become very well-known people. If you haven’t read one of these wonders, check online sources like son-of-the-south or pick up a reproduction issue at a reenactment or living history demo. Well worth it!